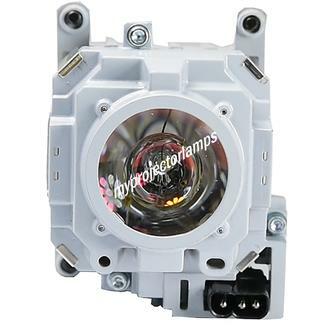 Search for the projector lamp you need! Save this page directly to your inbox! We have sent this product page to your inbox! 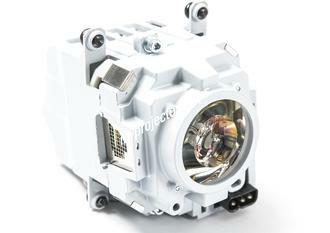 The Christie WU14K-M is made from ORIGINAL** parts and is intended as a replacement for use in Christie brand projectors and is a replacement lamp for the alternative projector models listed below. 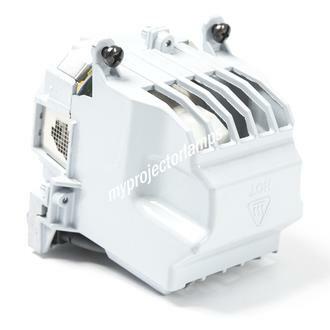 It has an average operating time of 1250 hours and includes a 450 Watt NSH lamp made by PHILIPS, USHIO or OSRAM. 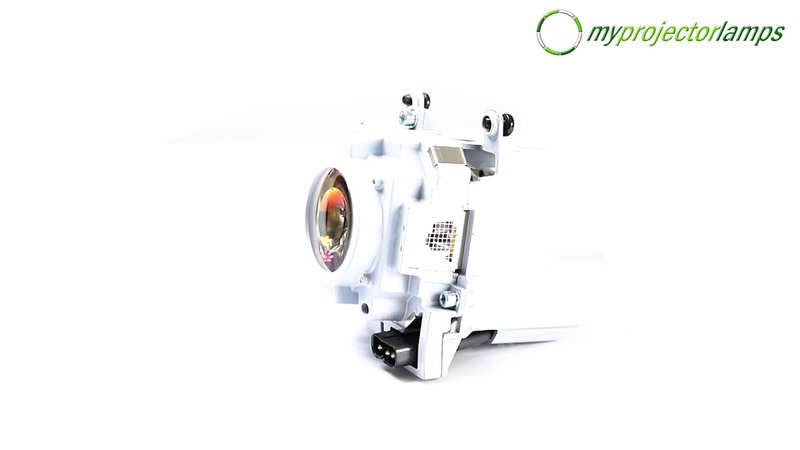 The MyProjectorLamp price is only $771.90 for the projector lamp. 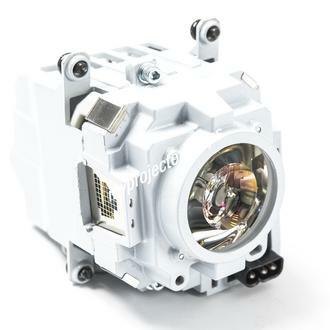 The Christie WU14K-M and projector lamp module both come with a full manufacturer warranty. ** ORIGINAL refers to the company that originally manufactured the product. When referring to Lamps and Bulbs, ORIGINAL designates a replacement part made by the manufacturer of the original part. Ask a functionality, spec or other product specific question and you will receive a $5 OFF coupon code. Answer another user's question and you will also receive a $5 OFF coupon code for your next order on MPL. If you have a question related to price or shipping please contact our helpful, accountable Customer Service. Your question must be at least 10 characters long! Your question is too long must be maximum 255 characters! Thank you! Your question will be reviewed. Here is your promo code: Q5OFF. Visit MyProjectorLamps for a more customized experience, option to select local currency and enjoy the website in your native language.